Tron is another popular coin in the cryptocurrency market. You came to this article that means you interested to invest your money in Tron. But, Is Tron is the best cryptocurrency to invest your money? Will Tron give you best return? Tron is a decentralized cryptocurrency which was founded Justin Sun in 2017. He is a young entrepreneur from China. This cryptocurrency is also known as TRX. Tron is dedicated to accelerating the decentralization of the internet through blockchain technology. Tron is one of the largest operating systems in the world. It enables content creators to create free moveable digital assets. This cryptocurrency is not too old and I noticed that this cryptocurrency gain more popularity in very less time. Tron is built through block-chain technology. And there are many exchanges available to buy any cryptocurrency. I will recommend you to use binance. Because this is the most popular and trusted company in the world. Note- before using any exchanges, I will highly recommend you that research about the companies background. Because there is much fraud company available in the market. After buying your Tron, you need a wallet to store them. I will recommend you to choose tronwallet. A wallet is like an application, which is saved on your computer or smartphone. Tron cryptocurrency growing too quickly since 2017. The market cap of Tron was $1,738,534,456 USD. The total supply of this cryptocurrency was 99,255,092,774 TRX. Tron gives you many facilities. For example, It allows users to their management data and using social media. When it comes to cryptocurrency transaction, every buyer wants to know about the transaction speed. And the good news is that the transaction speed of Tron is too faster. The internet is growing too faster. That's why It seems like cryptocurrency is future of finance. If you want to make money through Tron than invest in Tron today. But, I noticed a big disadvantage of Tron is that you can't mine it as other cryptocurrencies. The main feature of cryptocurrency is their anonymity. 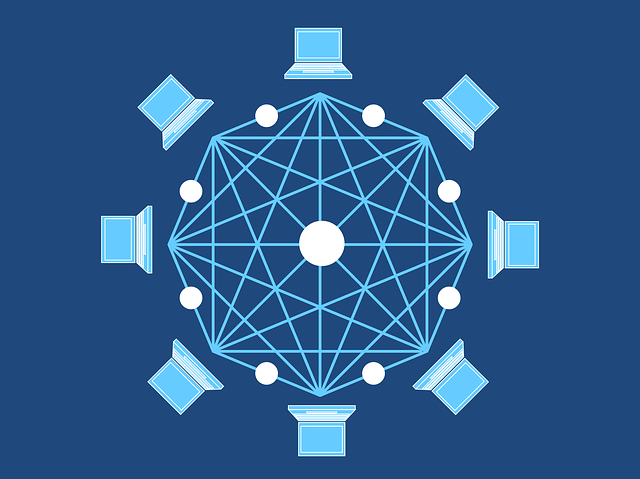 A blockchain is typically managed by peer to peer network collectively connecting to a protocol for validating new blocks. A recent study found that over $6.2 million crypto asset hacks in Japan in 2017. That's why I will recommend you to invest carefully in cryptocurrency.